Should I Make the Switch to LED Lighting? We live in a world where everything lasts longer, works better, looks more beautiful and saves more money than ever before. LED lighting holds true for every one of those qualifiers. Are you late to the LED party? If so, here are some reasons you might want to think about joining the celebration! 1. LED lighting is more efficient. LEDs consume up to 80% less power than traditional light bulbs. That means lower bills when you use them all over the house. 2. LED lighting is tough. The way that LED light bulbs are constructed, using a semiconductor material instead of a filament or gas, means that they hold up better when it comes to withstanding shock, vibration, and extreme temperature. 3. LED lighting is safe. LED lights give off virtually no heat, so they are cool to the touch and don’t burst into flames. LEDs are made from non-toxic materials and are also recyclable. 5. LED lighting is colorful. LED lights come in dazzling colors, and they can be blended together to make beautiful colorscapes throughout your home for all seasons. It might be time to make the switch. 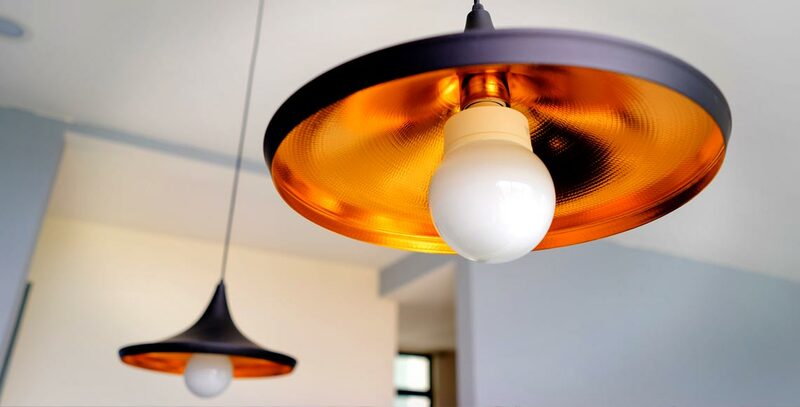 Blue Collar Electricians is ready to get you up to date with LED fixtures and to ensure that you have all the necessities in place to modernize your electrical usage. 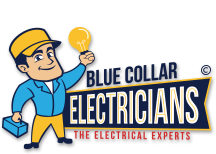 Contact Blue Collar Electricians and schedule an LED upgrade!